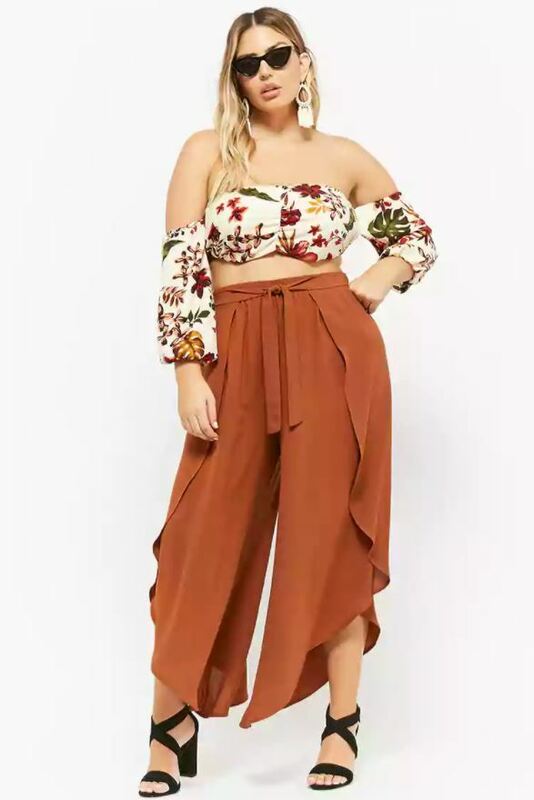 These pants are flattering on all body types. 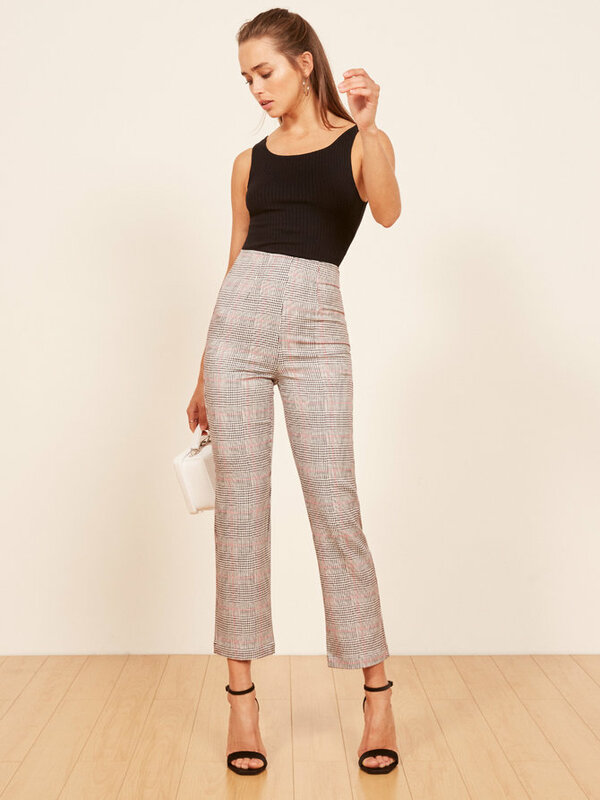 High-waisted trousers are about to be your new best friend this season. These pants are made of more formal material than denim to give it a classy, but versatile look. They can be dressed up or down and can look flattering on all body types, no matter your shape or height. However, U.S. celebrity stylist Ali Levine warns that wearing your correct size is a must in order pull off this style. "Do make sure they fit properly," Levine told Fox News magazine. "Too small and they are unflattering. Too baggy and you're wearing mom jeans. We love mom, but we don't want that look." 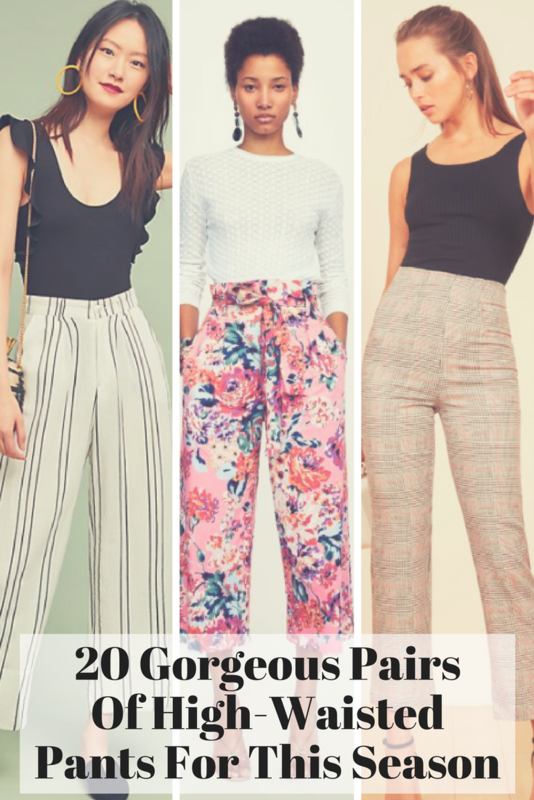 So if you're looking for some stellar high-waisted trousers to rock this spring, we've rounded up 20 spectacular options you'll want to wear all season long.